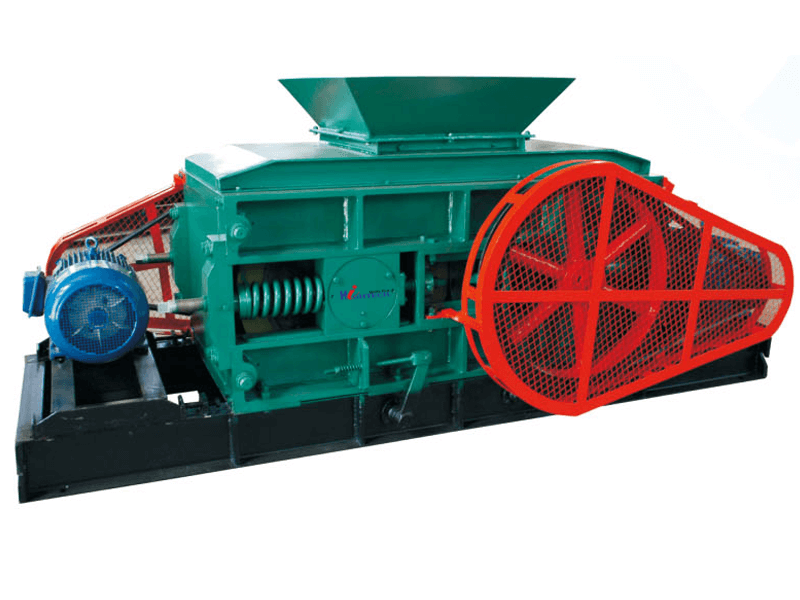 It is the equipment for crushing and grinding the raw material. The rollers are made of the complex alloy which can reach to the hardness value of HRC60° ~ 62° / HRC48° ~ 55° after being quenched. Over the roller there is a material’s distributor which not only bring roller’s fragmentation effect into full play but also improve the fineness and yield of crushed materials. And it can escape from the phenomenon of the middle slot.